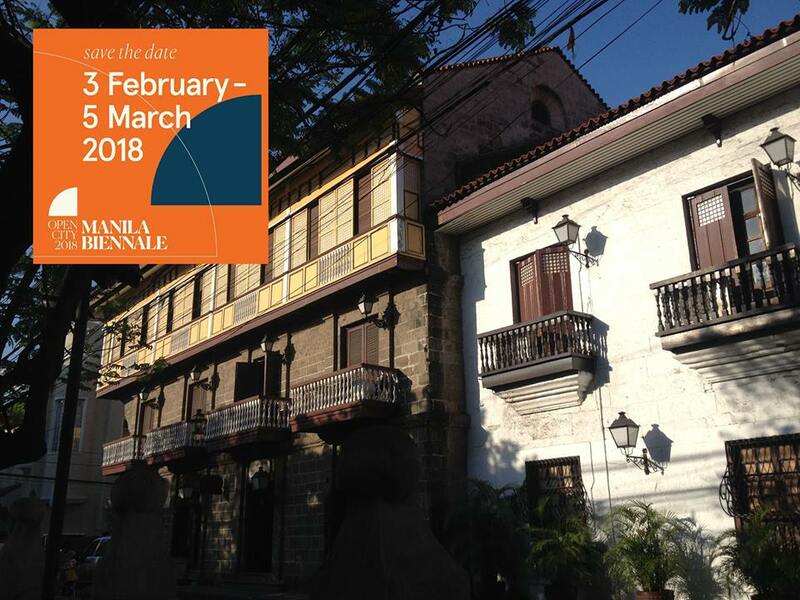 The Manila Biennale will be set inside the walled city of Intramuros. Its many gardens, plazas, chambers, and museums will become the platform of a truly unique Filipino art experience. 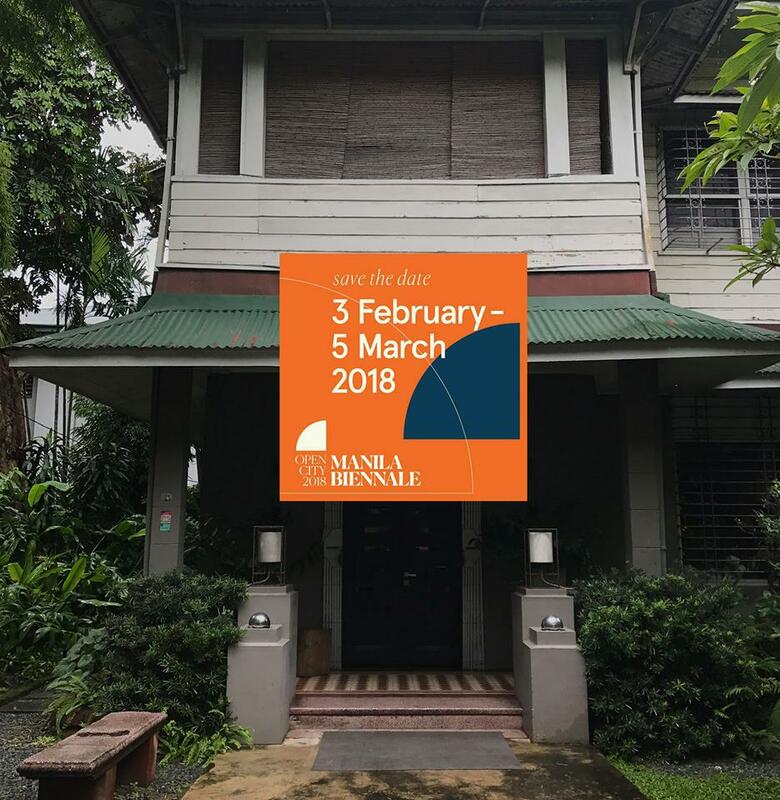 #MNLBNL2018 is a collaborative effort among Manila’s arts and culture communities and will feature theater, performance art, visual arts, music, design, fashion, and architecture. This festival will reposition old Manila as a point of cultural interest for international art community, a flash point for art and heritage tourism to flourish in the country. The Manila Biennale will be from February 3 to March 5, 2018. For these four (4) weeks Filipino artistry, talent, creativity, and ingenuity will take center stage, birthing a new tradition that will be held only once every two years. It’s about bringing back the soul of the city of Intramuros. “OPENCITY” will be spelled without a space between words. The Manila Biennale is an art festival that primarily celebrates the heritage of Intramuros and the history of Manila. 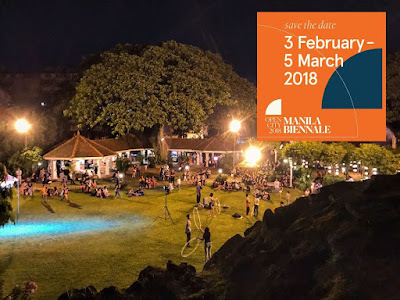 Note: These festivals will be doing their own programming under the Manila Biennale banner with Intramuros’ as their venue. They will do their own programming and management. MANILA BIENNALE: OPEN CITY FESTIVAL of performance art. 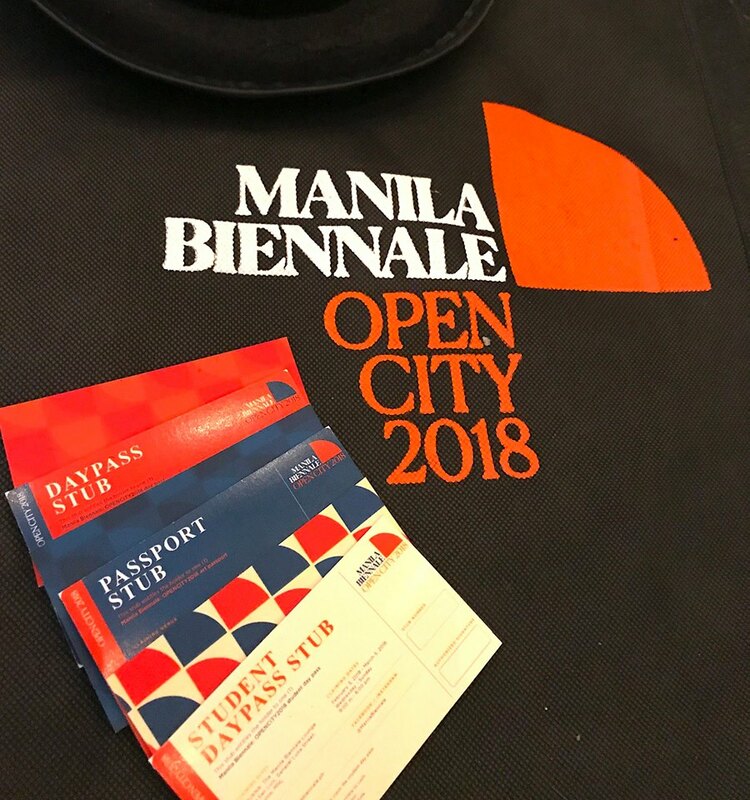 The producers of the OPEN CITY CURATED programs are: Intramuros Administration, Carlos Celdran Walk This Way Tours, VivaManila. 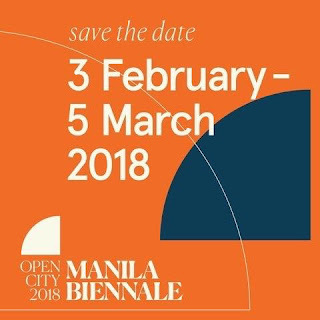 The curators of the OPENCITY CURATED programs are: Design Center of the Philippines (design), Ringo Bunoan (visual arts), Con Cabrera (visual arts), Cocoy Lumbao (visual arts), Alice Sarmiento (visual arts), Matthew Lopez (public programming), Ramon Nocon (Film). Fort Santiago, Jesuit Mission House, Casa Manila, Baluarte San Diego, Puerta Real. The buyer will receive an email receipt and number for proper documentation. The purchase of the passport is transferable as a gift. However, once the passport is claimed and issued on-site at the reception desk of of the ADUANA, #mnlbnl2018 reception lounge, it is non-transferable. b.Transportation via E-trike to exhibition sites. c. (1) one ticket to the Artists Ball on February 21, 2018, Wednesday. d. (1) one ticket to the Manila Transitio Memorial Concert on February 25, 2018, Sunday. e. Priority reservations for all lectures, movies, programs, and performances of OPEN CITY FESTIVAL programming. f. Exclusive invitations to specially planned tours and events. g. Discounts and special deals with Manila Biennale partners. a. Entrance to all of the #OPENCITY curated exposition spaces. b. Transportation to all exhibition sites within Intramuros. a.Entrance to all of the #OPENCITY curated exposition spaces. b.Entrance to all parks and museums of Intramuros. *All Day Pass holders must present their receipt/proof of purchase email at the MNLBNL reception counter at the Plaza San Luis to receive their Day Pass. 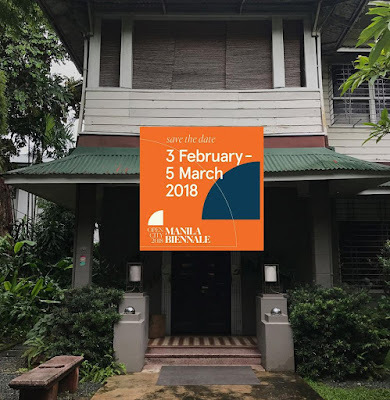 The pass is valid up until the holder has visited the last exhibition space of the Manila Biennale. Navigation around Intramuros will be made easier through the INTRAMUROS smartphone app. This smartphone app will be in both Android and Mac formats. This will be made available for downloading by January 2018. The app will indicate all historic landmarks and give directions to each location. It will also feature the locations of OPENCITY exhibition artworks, complete with the name and statements of the artists. In addition, the app will show locations of washrooms, leisure spots, shopping areas, and dining options around the walled city.